Vanilla is one of the most popular flavors in the world, and one company, Nielsen-Massey Vanillas, has been crafting this flavor to perfection since 1907. Now in its third generation of family ownership, the company began in Sterling, Illinois and is now headquartered in the Chicago suburb of Waukegan. Interestingly, this corporation has established a charitable foundation aimed at education and leadership development for disadvantaged children and adults. Given the nature of the family business, it’s no surprise that education and leadership causes are often centered on the culinary arts. However, this funder also considers grant requests for sustainable environmental practices programs and for international causes as well. For the Nielsen-Massey Foundation, grantmaking is both a local and a global affair. 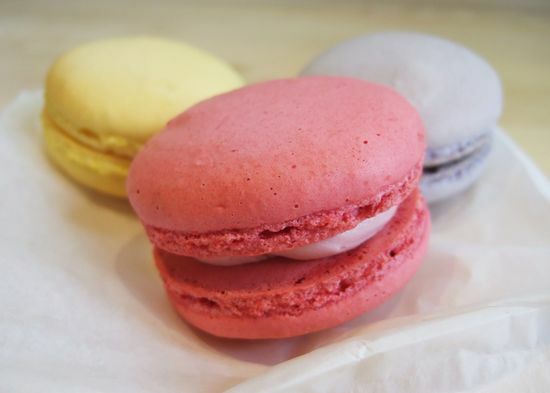 Culinary scholarships are a big part of this funder’s strategy, and it has given a great deal of support to the French Pastry School of Chicago, which is where the family is based. Other support has gone to C-Cap: Careers Through Culinary Arts Program and Common Threads, which teaches kids to choose and cook healthy foods. Beyond Nielsen-Massey’s education support, this foundation extends its reach beyond the Chicago area to connect with local nonprofits in places like Madagascar, Mexico and Tahiti. These are places where vanilla is grown and where farmers face some unique challenges that the foundation wants to overcome. Clean water programs and school-building projects have seen this funder’s support overseas lately. Grantseekers interested in getting involved with this funder in the Chicago area or elsewhere should email the foundation staff at info@nielsenmassey.com to learn more. You can connect with the Waukegan-based staff by calling 800-525-7873 as well. The company’s CEO is Craig Nielsen, the COO is Matt Nielsen, and the chief culinary officer and international director is Beth Nielsen.